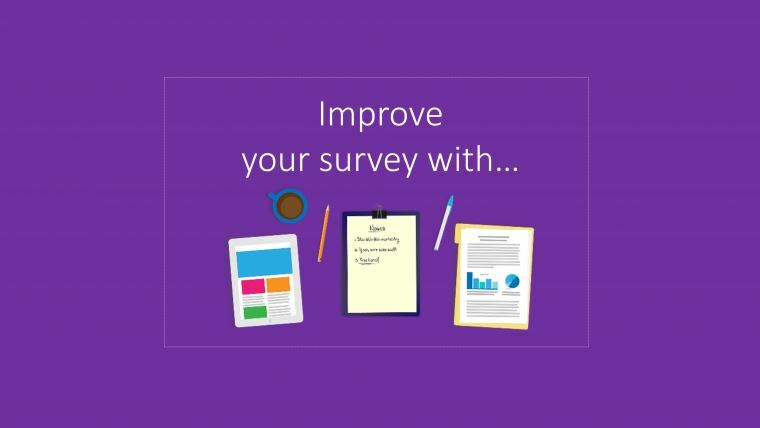 You’ve read and heard tons of advice on how to improve your surveys. “Make short surveys”, “Ask more diverse questions”, “Don’t ask direct questions” – all these solutions are well-known but have a very limited ability to improve the research results. The improvement of surveys with the help of neuromarketing is completely the opposite. Neuromarketing instruments offer near unlimited opportunities for data collection, analysis, and cross-checking. Regardless of the object of your test, neuromarketing tools will improve the quality of obtained data and provide you with a holistic picture of customers’ attitudes towards the tested product/content. Today, for the majority of customers, a company’s website is the major platform for interaction with the business and its products. Thus, companies try to make their website not only attractive and appealing to customers, but user-friendly as well, in order to channel clients’ attention towards relevant information and, as a result, to the purchase decision. With the help of this tool, you can test web pages, landing pages, live websites, SAAS and other online software. Upload the video (should not exceed 5 min) or an image to your Neurolab account. You can also test online videos and advertising. Ask respondents of the survey to watch the video/look at the image. While they will be doing it NeuroLab will capture their eye-movement, the changes in their emotions, as well as changes in their attention’s focus. Get results of the test in the form of heat maps, attention and emotions range graphs. By analyzing the obtained information you will see the real, «unconscious» attitude of respondents to the tested content. Such precise information cannot be obtained with the help of traditional surveys. Choosing of the shelf template and placing (uploading) images of products you want to test on the “digital shelf”. NeuroLab will automatically randomize products on the shelf for each respondent and track the changes of their attention (basically how their sight migrates from one item on the shelf to another). The results of the tests will appear in the form of informative and easy to read statistical reports (graphs and heat maps). Should you want to save time and money and conduct an effective product shelf placement test, NeuroLab is the right solution for you. Upload the image of the packaging to the questionnaire created in your NeuroLab account. After the test is launched, NeuroLab will start tracking respondent’s eye movement, brain activity and changes of emotions. Once the analysis is completed you will receive a visual report with data about customers’ reactions to the packaging. Neuromarketing tools can transform your simple survey into full-fledged biometric research. They significantly improve the quality of data obtained during the course of the tests, as well as allowing you to receive in-depth customer insights enabling the further enhancement of a company’s products as well as promotional content.